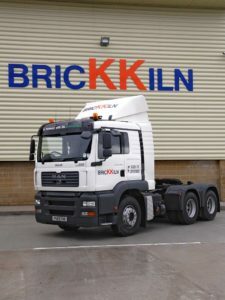 BricKKiln Skip Hire Ltd is a Derry based Family owned company that specialise in recycling and recovery, working for both members of the public and commercial customers. We are big enough to get any job done, whilst still caring that it’s done properly. Our team has over 85 years of combined experience providing waste management services and advice to our customers. All waste is managed and processed at fully licensed facilities recovering high percentages of recyclates. Waste management licences are held by the company for all waste management activities on site in addition to waste carrier licences for the transportation of special wastes, ranging from asbestos to contaminated ground.